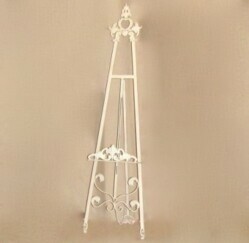 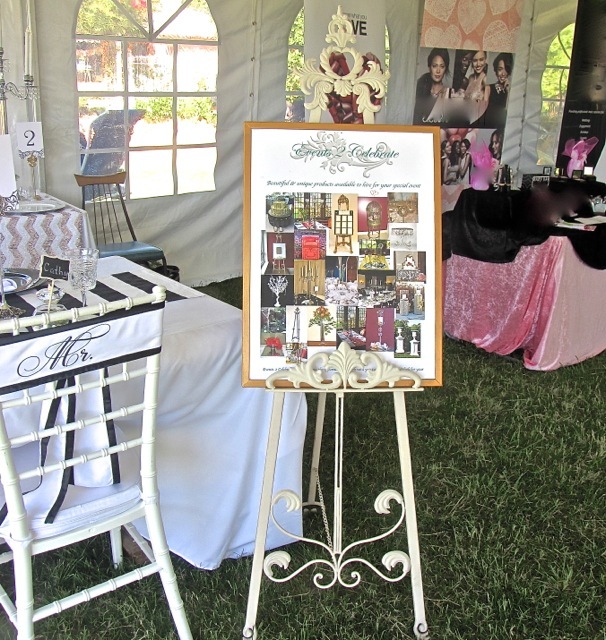 Cream French Provincial / Shabby chic display easel. 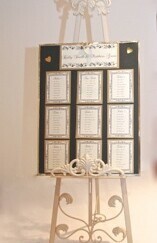 Stunning traditional metal cream painted floor standing easel. 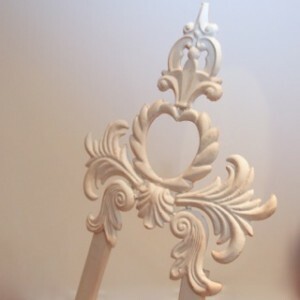 A lovely detail is the little heart featured in the design at the top of the easel. A useful and unique decoration piece that would fit into any any theme. 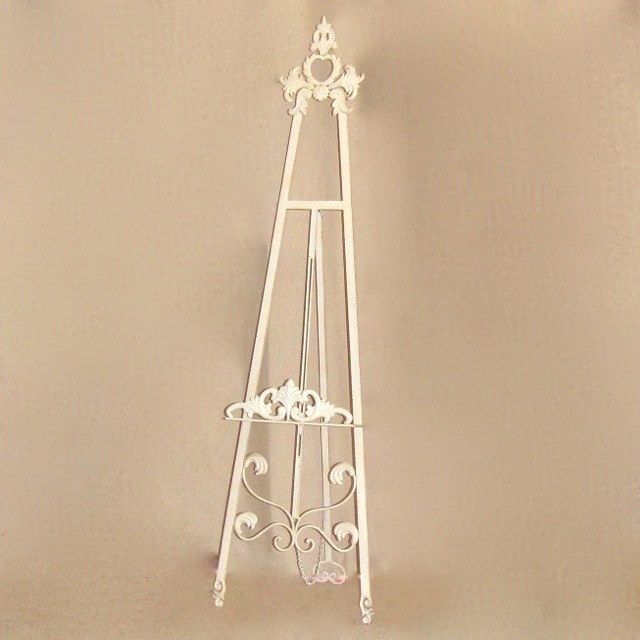 Cream French Provincial / Shabby chic display easel. 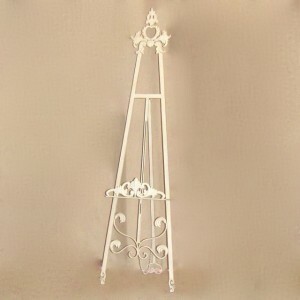 Stunning traditional metal cream painted floor standing easel. 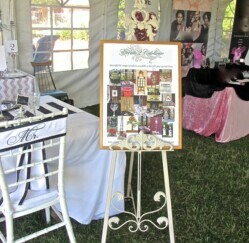 A lovely detail is the little heart featured in the design at the top of the easel. 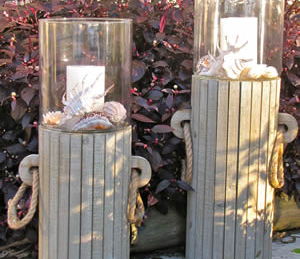 A useful and unique decoration piece that would fit into any any theme. 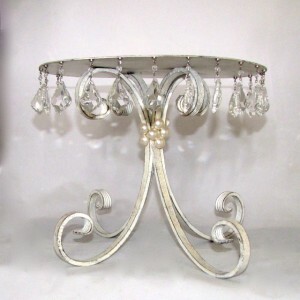 Dimensions (Approx) 160H x 50W x 12DCm. The height of this easel may be adjusted with the free moving back leg.